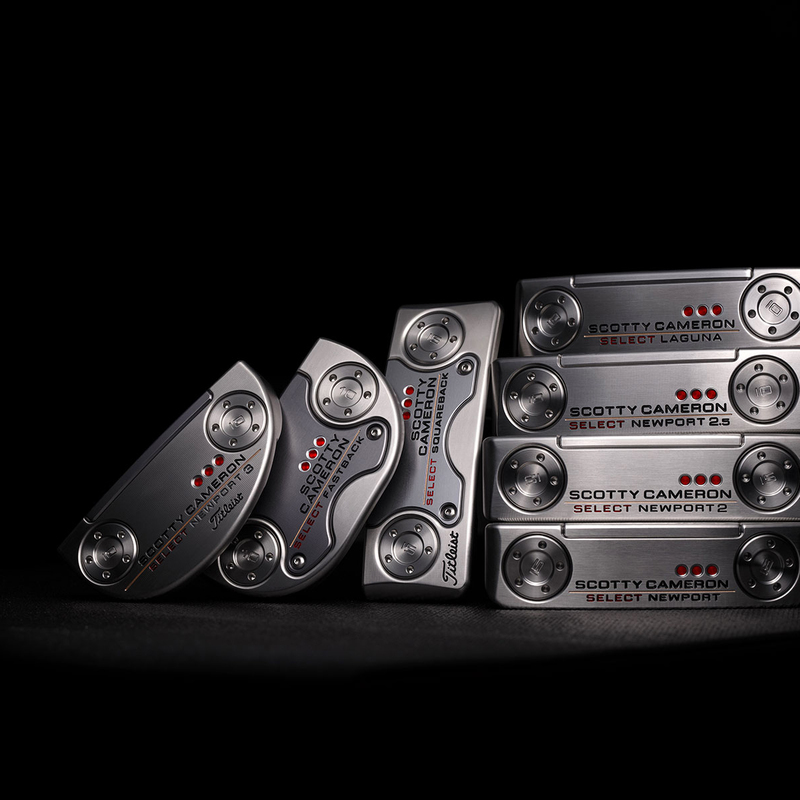 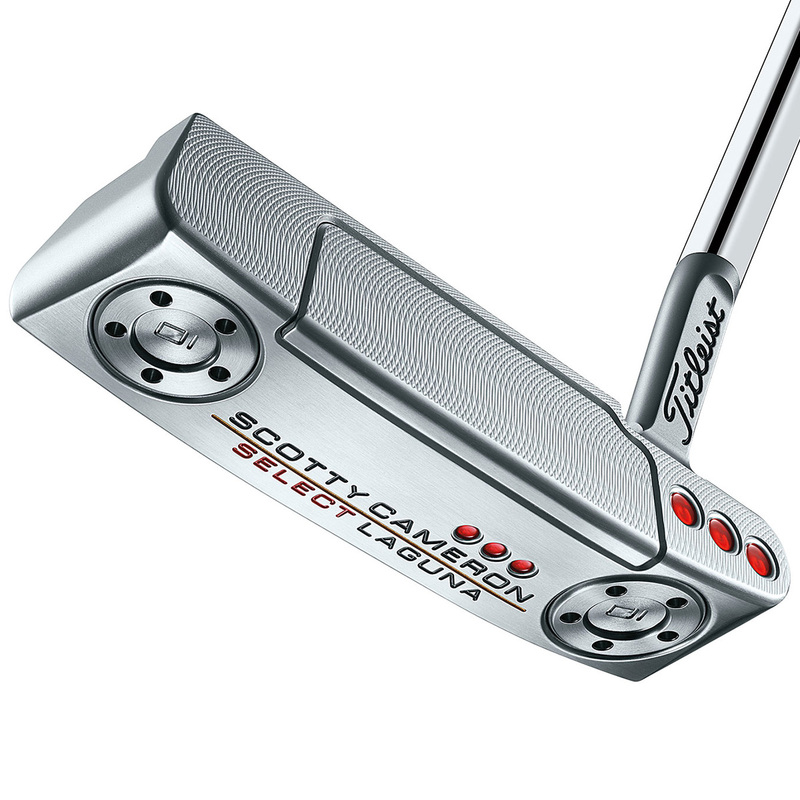 This more refined Scotty Cameron putter produces a improved sound and soft feel, with improved visuals to give the golfer even more confidence standing over your putt. 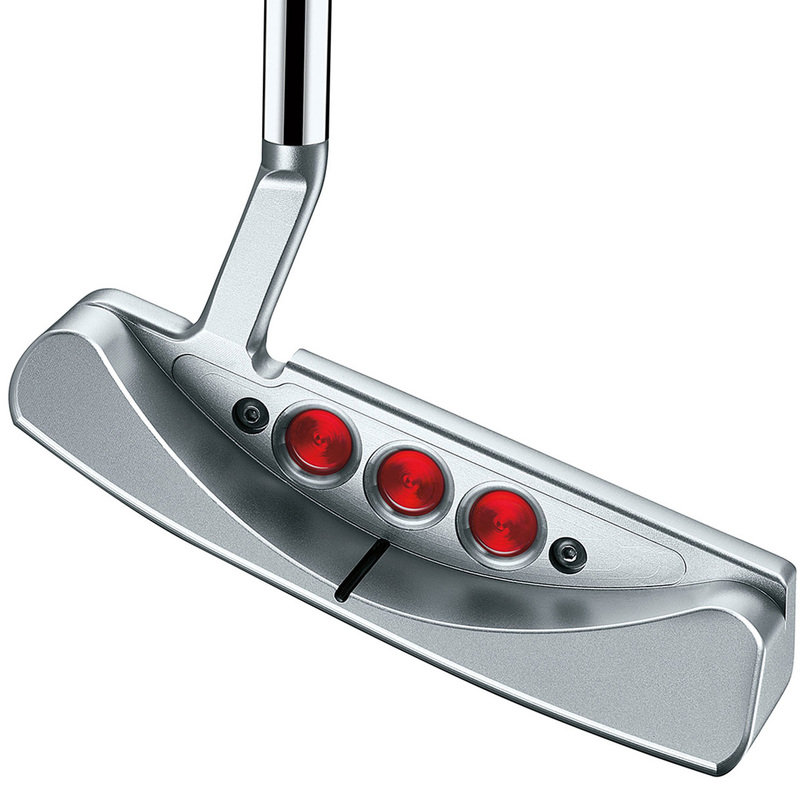 The Laguna putter has a min--slant neck design with sculpted flange, with re-engineered four-way sole balancing technology, to balance the weight of the shaft and grip, to help the putter sit squarely at address position. 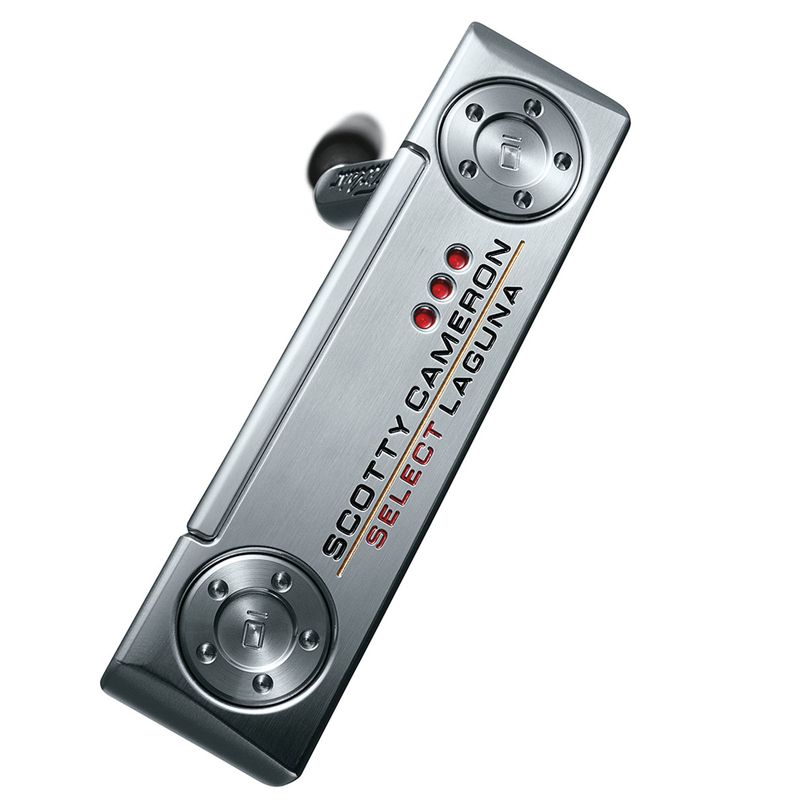 The putter features a multi-material construction, with a mid-milled 303 stainless steel face inlay which combines with the stainless steel head for vibration dampening, these combine to produce up to 30% more vibration dampening, providing a soft but solid feel for even more feedback response. 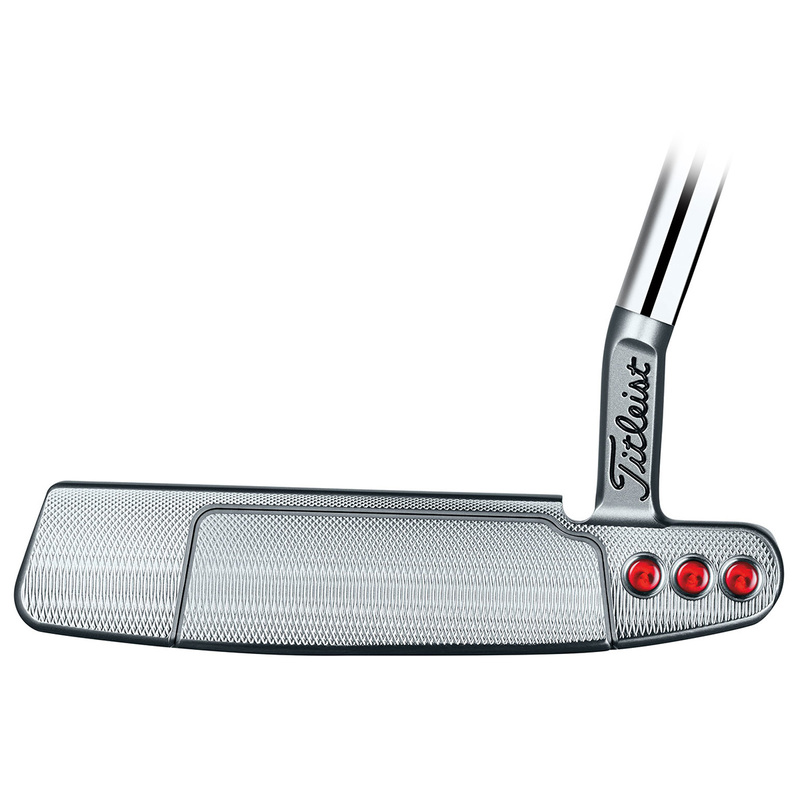 Every angle of this classic putter has been improved, with smooth top-line to give a thinner leading edge that better players prefer. 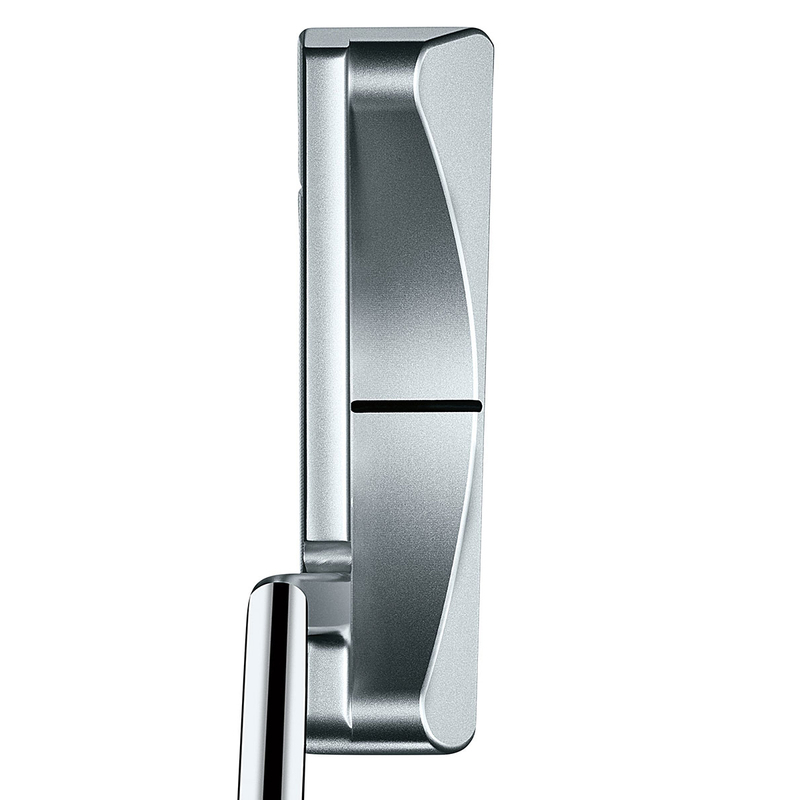 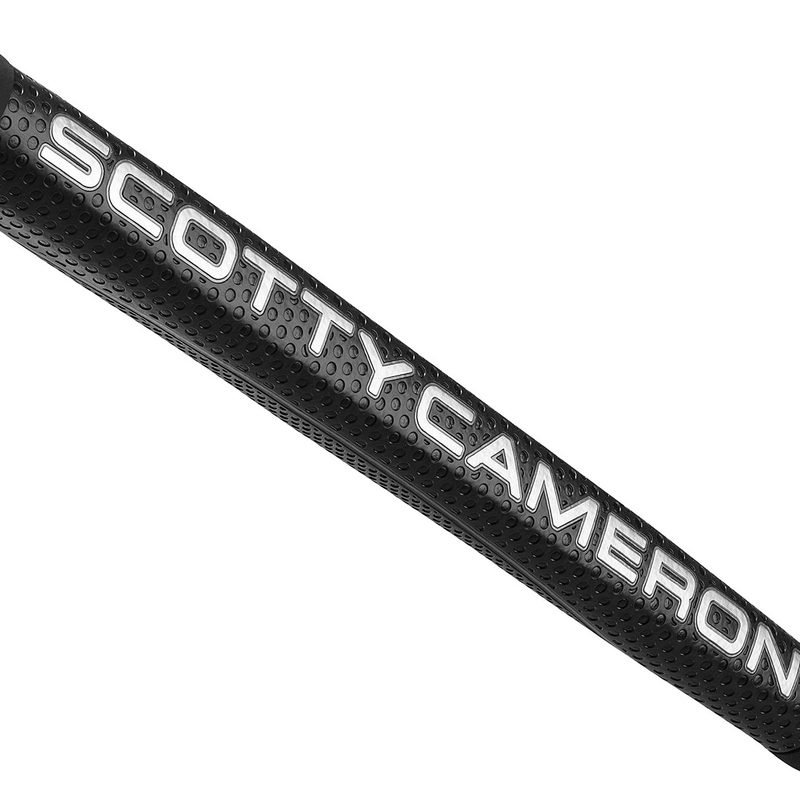 Completing this putter is a fantastic Matador midsize 11" grip, which provides Tour-proven performance and soft feel. 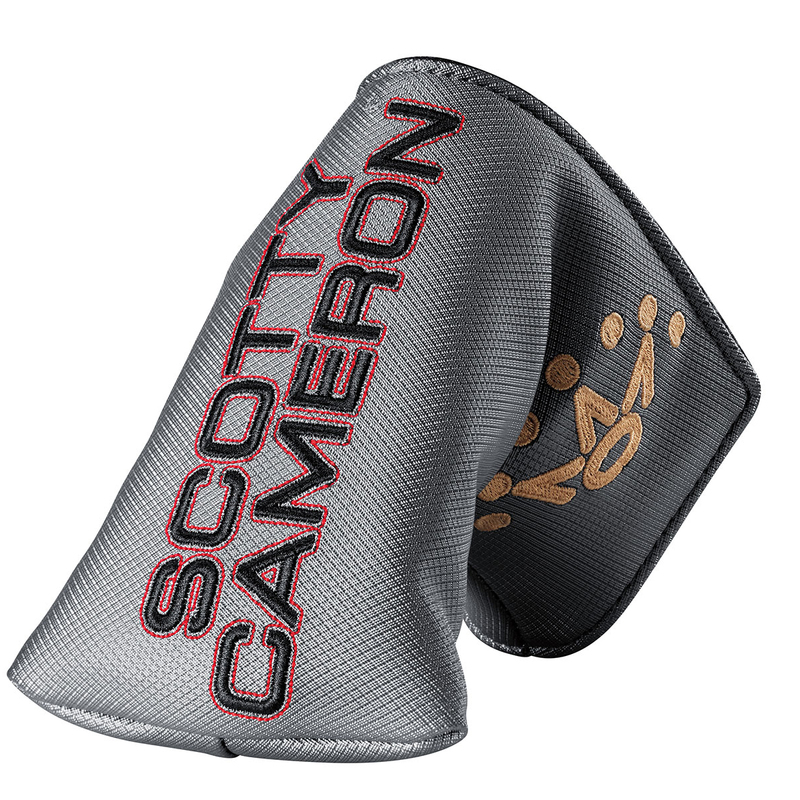 This Scotty Cameron putter also comes with its own branded head cover.